The animation of a vibrant urban Village is great, if you like that sort of thing. Perhaps you prefer a slower pace, or you enjoy the liveliness of a Village but also like downtime. 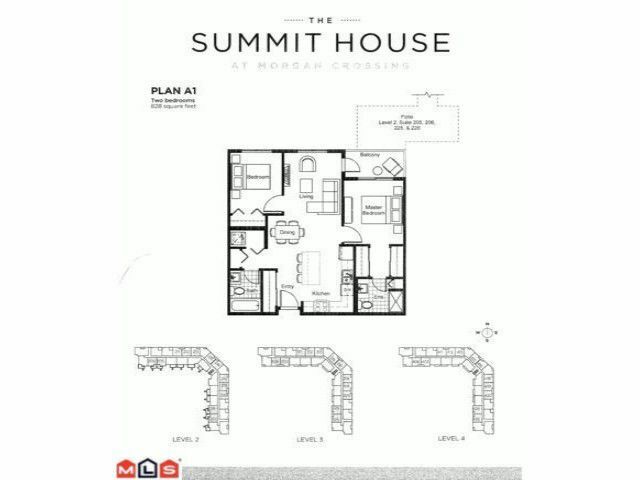 At The Summit House, you have access to the Village atMorgan Crossing, with Main Street a short walk from your front door. But you also have the ability to spend an afternoon in your private oasis, on the rooftop plaza, or in your spectacularly appointed suite, taking in majestic mountain views.